Connecting Senior Care Providers with millions of Seniors, Boomers, and Care Givers online each month. Pipeline Success is the largest online company in the U.S. dedicated exclusively to matching senior care providers with consumers actively seeking their services. Whether you provide in-home care, senior housing or senior-focused technology services, Pipeline Success will put you in touch with your most coveted target consumers. We engage more than 500,000 individual seniors, boomers and caregivers each month and connect them with our customers and strategic partners – the senior providers that best meet their needs and resources. These customers and partners use our proprietary Pipeline Referral Inquiry and Decision Engine to gain access to consumers that are an ideal fit for their services and engage those consumers in real time. *Pew Research, and U.S. Census Bureau. Pipeline Success owns highly searched and visited consumer-focused, senior-care websites, addressing Senior Living, Alzheimers Care, Nursing Homes, Veterans Care, as well as In-Home Health Care, Private Duty Companion Care, and Hospice. Hundreds of thousands of consumers and caregivers contact us every month through these websites, each in search of specific services – from in-home care or senior housing to specialized technology such as monitoring services. 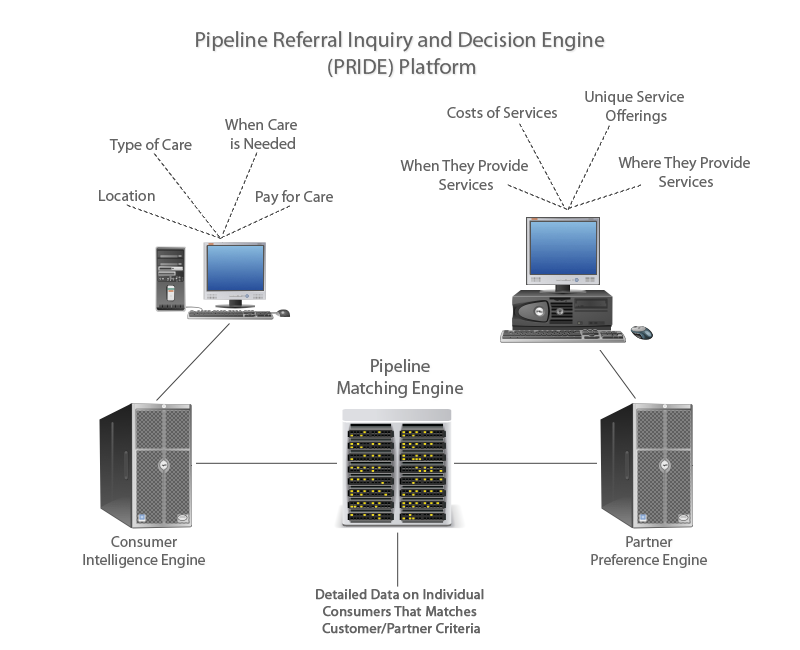 The proprietary Pipeline Referral Inquiry and Decision Engine (PRIDE) Platform was developed and has been refined over the last 7 years to ensure that our customers and strategic partners reach the quantity and quality of seniors and boomers that their businesses demand. Pipeline Success provides consumers with access to the largest network of in-home care agencies in the U.S. Our customers get referrals to these consumers and caregivers who are actively seeking in-home care. Pipeline Success also recruits thousands of home care providers and puts them in contact with agencies looking for qualified staff. Pipeline Success provides consumers with the largest network of assisted living facilities, memory care facilities, nursing homes, retirement communities and senior apartments in the U.S. When consumers and their caregivers are searching for these types of facilities for specialized services, Pipeline Success ensures that our customers can instantly access and engage those consumers. Pipeline Success has extensive lists of seniors and care givers actively searching for a range of senior-focused technology services, from personal emergency response monitoring (PERS) to durable medical equipment, motorized wheelchairs, communications devices and medication management systems. Pipeline Success customizes programs for corporate partners to make it easier to reach targeted consumers and educate them about the specific products and services that can best meet the needs of their family. Pipeline Success educates families on their options to pay for senior care while partnering with organizations that support this process. From providing free education materials to setting up free phone consultations, our goal is to help families discover their options so they can make informed choices. Options may include governmental-backed programs, insurance options, and reverse mortgages. Founded in 2008, Pipeline Success has become the largest referral source for senior care providers in the United States with a database of hundreds of thousands of individuals seeking in-home care, housing and senior-related technology services. Pipeline Success also recruits qualified home-care providers for the agencies we serve. 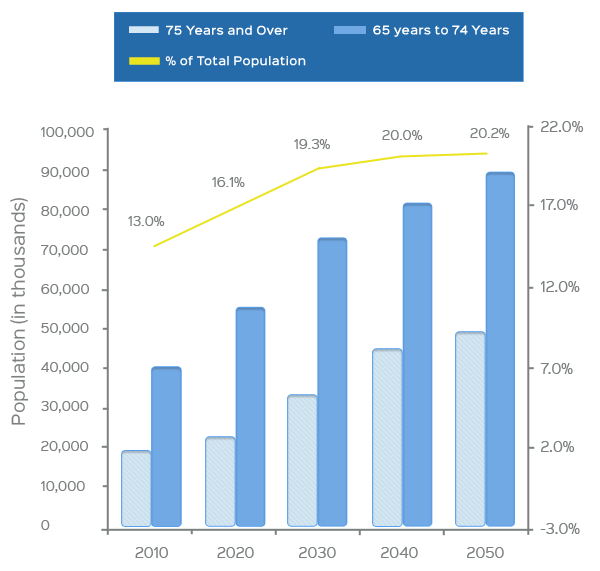 With 10,000 people each day turning 65, and the percentage of the senior (65+) U.S. population growing at 15% per year, we know that senior care providers and consumers (and their caregivers) are searching each other out to find the right fit for their specific needs and resources. And the number of these searches will continue to grow every day for the foreseeable future. Over the last 7+ years, Pipeline Success has helped tens of thousands of senior-care providers help millions of families by providing the support and care needed by seniors and their caregivers. 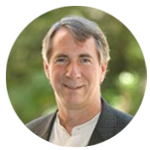 Steve Vandegrift is a founder and CEO of Pipeline Success and has a long career as an entrepreneur and investor. Steve most recently served as Managing Director of Techxas Ventures, which provides venture capital to early-stage technology companies. During his twenty-five year operating career, Steve led several technology companies through various stages of development, including startup to significant revenue growth and profitability, and liquidity events. He has been an early pioneer in both the Internet and wireless technology industries. Steve has been active in civic and non-profit organizations, including most recently as a Chairman of the Board of Directors of the Federal Reserve Bank of Dallas, San Antonio branch, member of the University of Texas College of Natural Sciences Advisory Board, and Chairman Emeritus of the Austin Software Council. 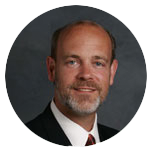 David Armstrong is a founder and CFO of Pipeline Success and is an entrepreneur and former private equity manager with more than 20 years experience in building and managing companies in multiple industries. David has held multiple executive positions within operating companies including CEO/President, Chief Financial Officer, and an active Director or Chairman of the Board. David previously was a Partner with IDM Partners, an Austin based private equity investment group whereby his experiences include; portfolio management, investment due diligence, structuring and operational oversight, fundraiser, and founder / CEO of Flatrock Capital Corp., a private equity holding company. 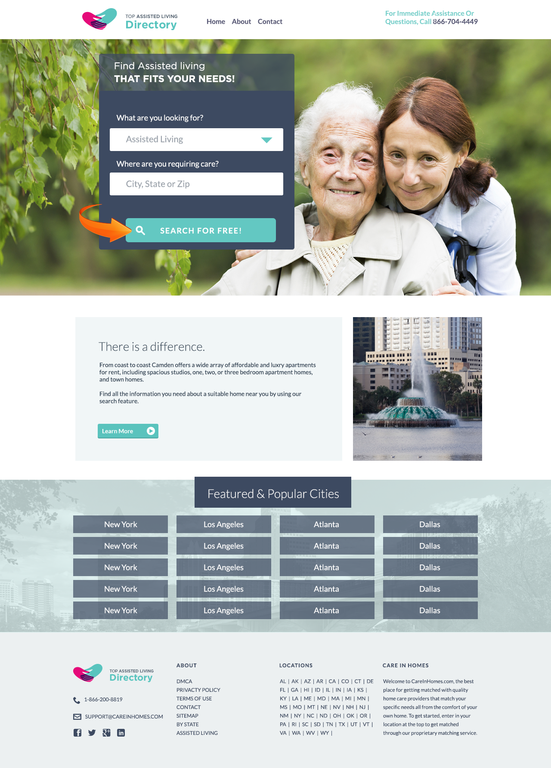 Introducing a new look for Top Assisted Living! 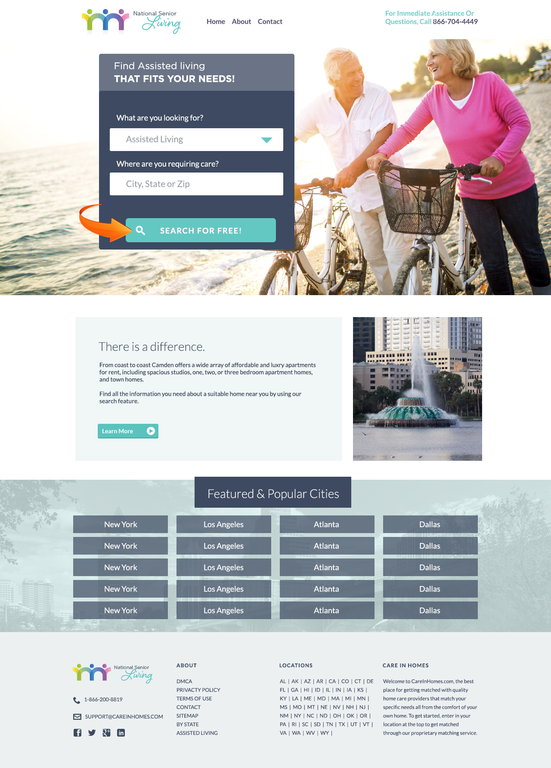 Introducing a new look for National Senior Living! Learn How Pipeline Success Can Help You Grow Your Business. © 2008-2017 PipelineSuccess.com. All rights reserved.